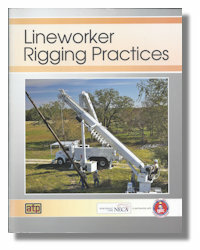 Readers learn how to calculate a load’s weight and center of gravity (CG) and how these determine the sling loads on the rigging. 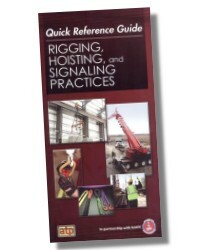 Content also includes the effect of rigging arrangements and mechanical advantage on sling and line loads. 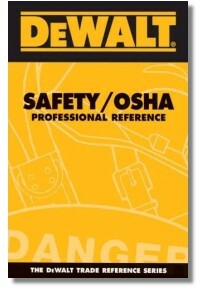 Safety practices are discussed throughout. 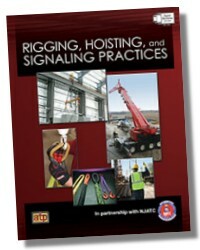 Multimedia features include animations and videos of crane motions, and signaling practices, as well as knot tying demonstrations. 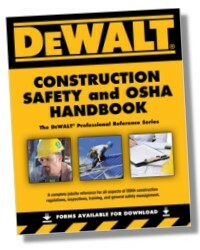 Includes a durable, full-color Quick Reference Guide. 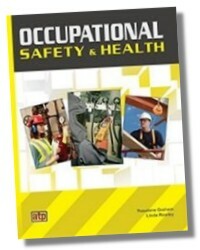 The Quick Reference Guide includes commonly used tables and reference information.